A video on this event is coming soon to CreateEDU TV . 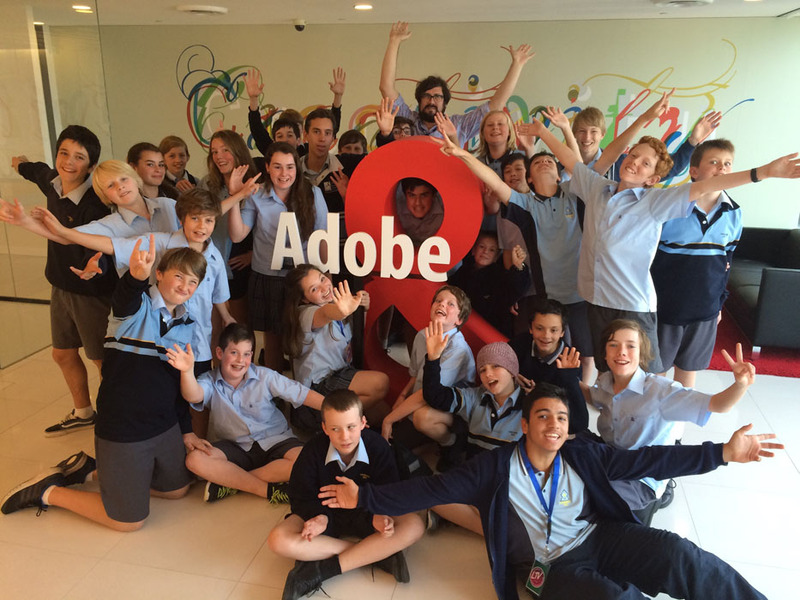 Wednesday May 20 was the day that Sydney Secondary College (Leichhart) visited the Adobe office in Sydney for a video workshop. Mr Andy Calvert with some of his Leichhadrt students. Mr Andy Calvert organised this excursion for his students to work with Adobe’s video expert Jon Barrie (JB) and myself. The students with some video production experience had a master class with JB, while those who had minimal experience worked with me. 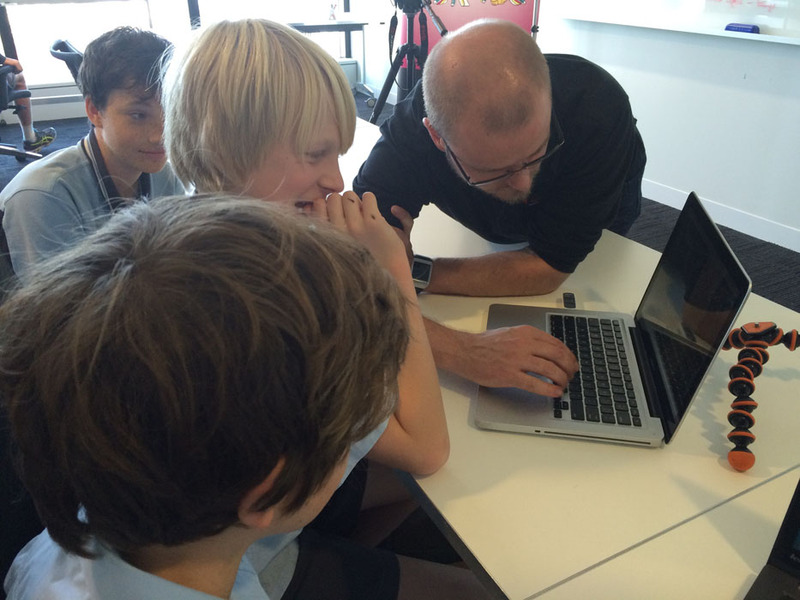 Jon Barrie, Adobe Video Solution Consultant, running a video master class with students from Sydney Secondary College, Leichhardt Campus. 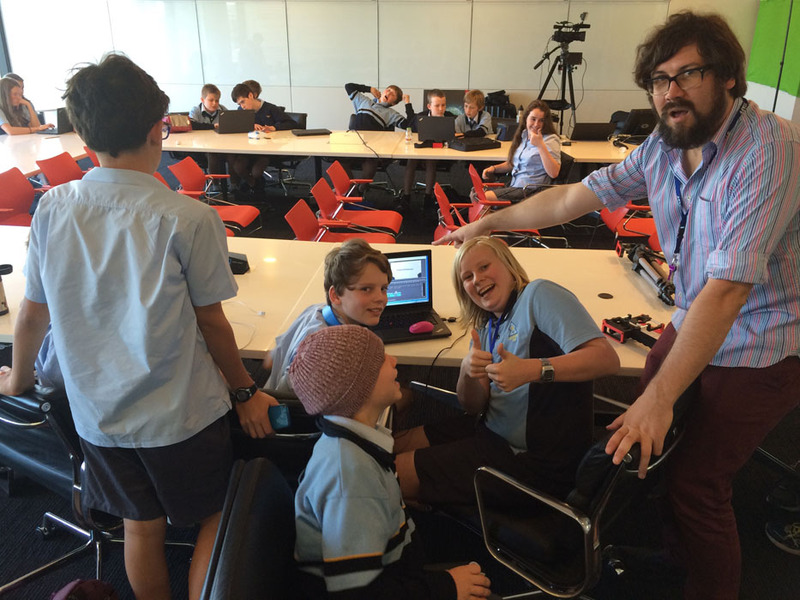 The students worked well in their teams and produced some very creative videos.